This list includes sites that create web designs or just have an inspiring design (but don't offer services). Have fun looking through this list and being wowed by all the talented people out there. 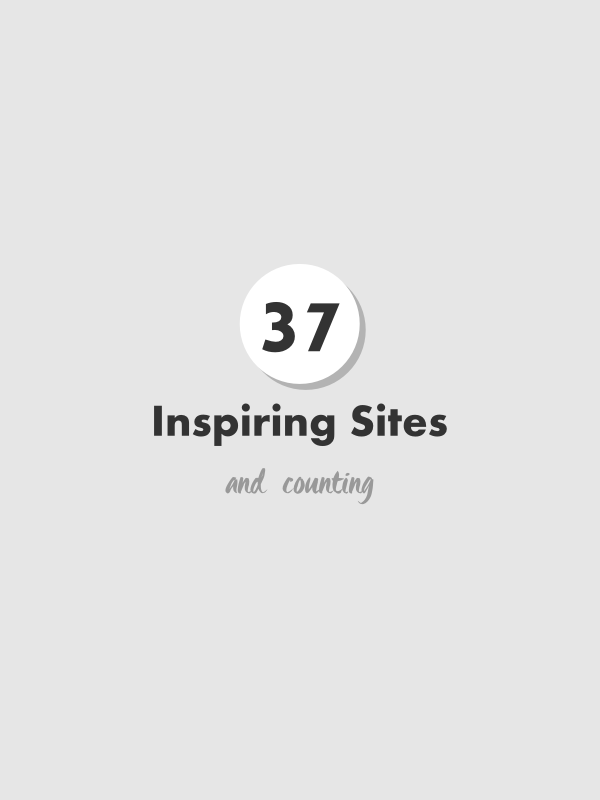 What are your favorite inspiring sites?